General conditions for the attendees of the Lindytech workshops. 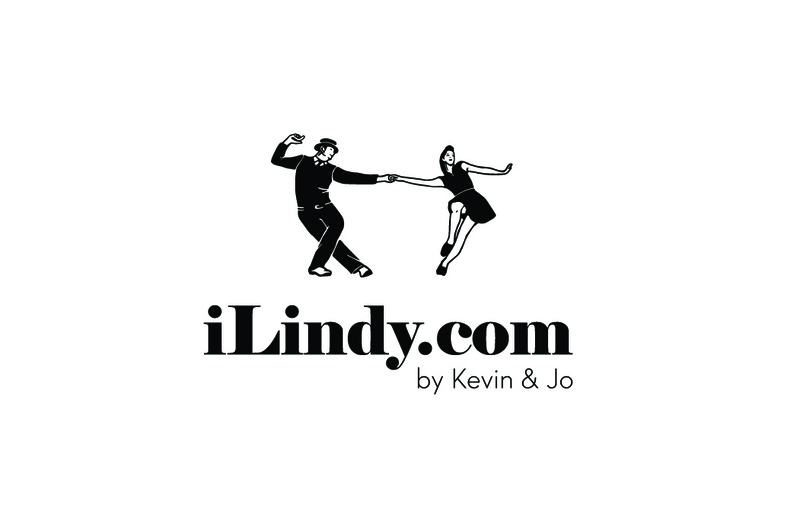 The general terms and conditions for the attendees of Lindy Tech workshops are the essential and binding part of the contract-registration between the organizer and the individual who registers to the respective workshop. By registering to the respective event or workshop, each individual is expected to pay the adequate fee within the deadline. In case the registration fee has not been paid before the event or workshop, the organizers hold the right to give away the reserved spot in the workshop. The attendee is responsible for all bank transfer costs. The organizers have all the rights to change the time, location and price of the workshops. If a registration is cancelled more than 4 weeks before the workshop, the paid fee might be fully refunded. Cancellations closer than 4 weeks before the event might only get parts of the paid fee refunded. It’s to the discretion of the organizers. The organizers will not be held responsible for any physical injuries or thefts that might occur in the time of any workshop.